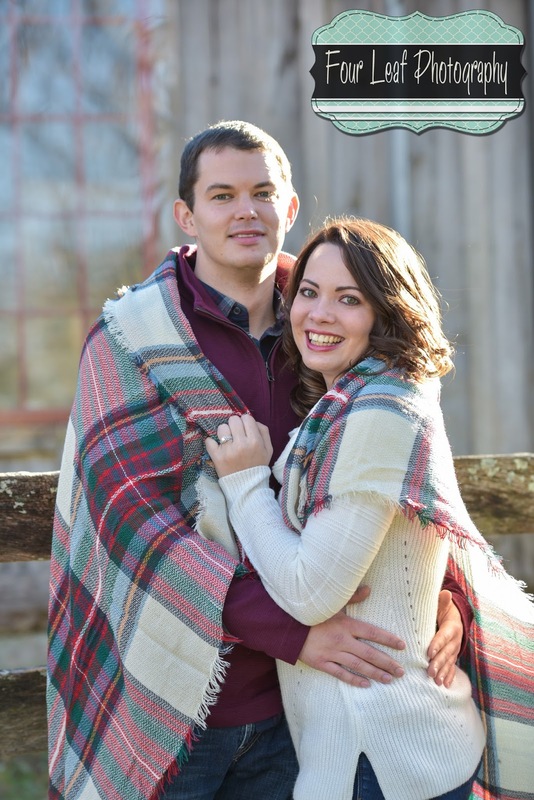 So looking forward to this couple's wedding this weekend! They will be exchanging vows at Garden Court in Louisville, Ky, a gorgeous Louisville Wedding Venue! Congrats to Danielle & Blake!